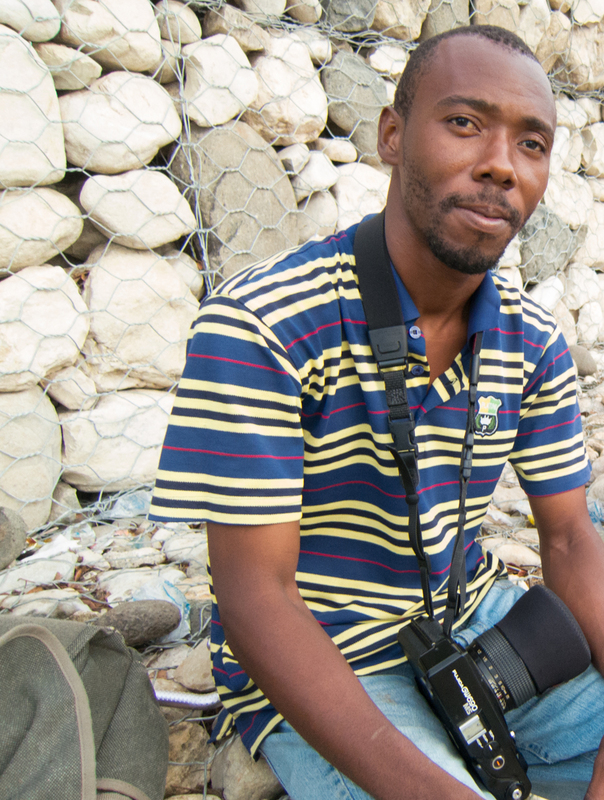 Christien Sylvaince is a graduate of the Ciné Institute, Haiti’s only film school, and the founder of the Merisier Jeannis Film Festival, soon to have its third iteration in his home village of Lafond, just outside Jacmel in Haiti. 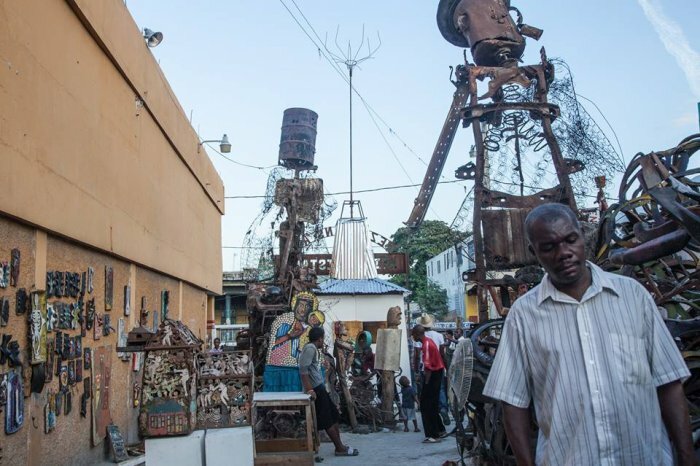 In this interview he explains why he wanted to start a film festival in rural Haiti, why he named it after the 19th century general Merisier Jeannis, and what the response has been in his community. Tilhe 3rd festival is held in Lafond from May 31 to June 4, 2016. Sylvaince Christien te gradwe Sine Intitut la, sel lekol sinema ki nan payi d’Ayiti, epi li se fondate Festival Film Merisier Jeannis nan vilaj Lafond, pa two lwen Jacmel. Nan intervu sa-a lap eksplike poukisa li te vle fe yon festival film nan zon rural pal, poukisa li te bay festival sa-a nom General Merisier Jeannis, epi ki repons li te jwin nan kominite Lafond la. Nou te vle presente travay Sylvaince te fe paske nou kwe k se yon tre bel inisyativ k lot moun ki pasyone ka duplike nan kominite pa yo tou. Twasyem festival pral fet 31 Mai jiske 4 Jwin, 2016. W ka jwin plis infomasyon sou festival sa-a sou facebook paj Festival Film Merisier Jeannis.